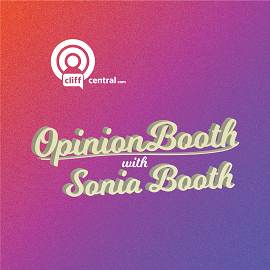 The personal information we collect allows us to keep you posted on CliffCentral’s latest product announcements, software updates, and upcoming events. If you don’t want to be on our mailing list, you can opt out anytime by updating your preferences or communicating this to us. We may use your personal information, including date of birth, to verify identity, assist with identification of users, and to determine appropriate services. For example, we may use date of birth to determine the age of users where age-restrictions may apply. 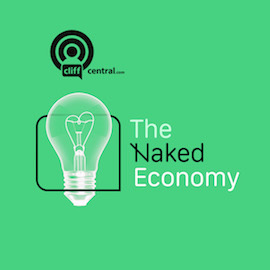 We may also use personal information for internal purposes such as auditing, data analysis, and research to improve CliffCentral’s products and programmes, services, and customer communications. If you enter into a competition, contest, or similar promotion we may use the information you provide to administer those programs. 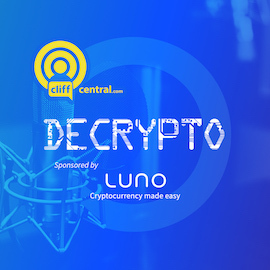 We may collect information such as occupation, language, area code, unique device identifier, referrer URL, location, and the time zone where our CliffCentral programmes are heard so that we can better understand customer behavior and improve our products, services, and advertising. We use this information to understand and analyze trends, to administer the site, to learn about user behavior on the site, to improve our product and services, and to gather demographic information about our user base as a whole. 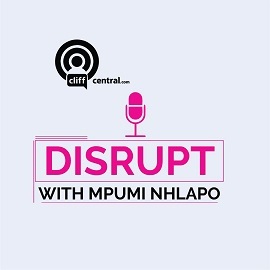 CliffCentral may use this information in our marketing and advertising services. 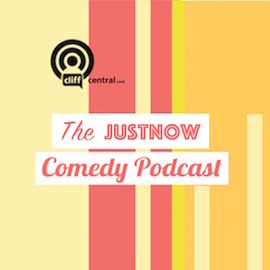 In some of our email messages, we use a “click-through URL” linked to content on the CliffCentral.com website. When customers click one of these URLs, they might pass through a separate web server before arriving at the destination page on our website. We track this click-through data to help us determine interest in particular topics and measure the effectiveness of our customer communications. If you prefer not to be tracked in this way, you should not click text or graphic links in the email messages. 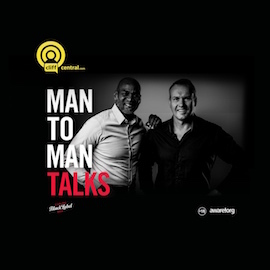 At times CliffCentral may make certain personal information available to strategic partners that work with us to provide products and services, or that help CliffCentral market to our customers. 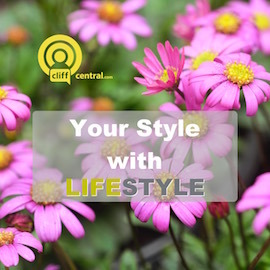 Personal information will only be shared by CliffCentral to provide or improve our products, services and advertising; it will not be shared with third parties for their marketing purposes. 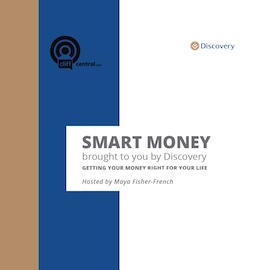 CliffCentral might in time share personal information with companies who provide services such as information processing, extending credit, fulfilling customer orders, delivering products to you, managing and enhancing customer data, providing customer service, assessing your interest in our products and services, and conducting customer research or satisfaction surveys. 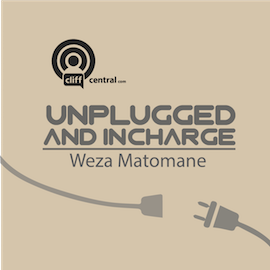 These companies are obligated to protect your information and may be located wherever CliffCentral operates. It may be necessary − by law, legal process, litigation, and/or requests from public and governmental authorities within or outside your country of residence − for CliffCentral to disclose your personal information. 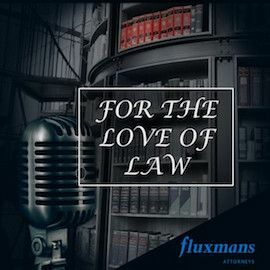 We may also disclose information about you if we determine that for purposes of national security, law enforcement, or other issues of public importance, disclosure is necessary or appropriate. CliffCentral.com takes the security of your personal information very seriously. 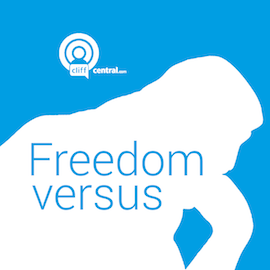 When your personal data is stored by CliffCentral, we use computer systems with limited access housed in facilities using physical security measures. 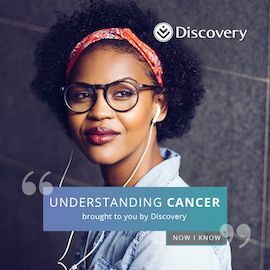 When you use some CliffCentral fora, services, or applications or post on a CliffCentral social networking service, the personal information and content you share is visible to other users and can be read, collected, or used by them. You are responsible for the personal information you choose to share or submit in these instances. For example, if you list your name and email address in a forum posting, that information is public. Please take care when using these features. We understand the importance of taking extra precautions to protect the privacy and safety of children using CliffCentral products and services. Accordingly, we do not knowingly collect, use or disclose personal information from children under 13, or equivalent minimum age in the relevant jurisdiction, without verifiable parental consent. If we learn that we have collected the personal information of a child under 13, or equivalent minimum age depending on jurisdiction, without first receiving verifiable parental consent we will take steps to delete the information as soon as possible. To provide location-based services on future versions of the CliffCentral App, CliffCentral and our partners and licensees may collect, use, and share precise location data, including the real-time geographic location of your computer or device. Where available, location-based services may use GPS, Bluetooth, and your IP Address, along with crowd-sourced Wi-Fi hotspot and cell tower locations, and other technologies to determine your devices’ approximate location. Unless you provide consent, this location data is collected anonymously in a form that does not personally identify you and is used by us and our partners and licensees to provide and improve location-based products and services. For example, your device may share its geographic location with application providers when you opt in to their location services. 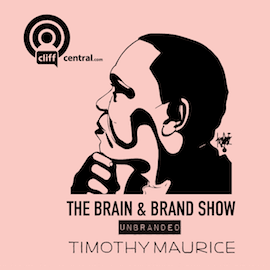 The CliffCentral website, products, applications, and services may contain links to third-party websites, products, and services. Our products and services may, in time, also use or offer products or services from third parties − for example, a third‑party app. Information collected by third parties, which may include such things as location data or contact details, is governed by their privacy practices. 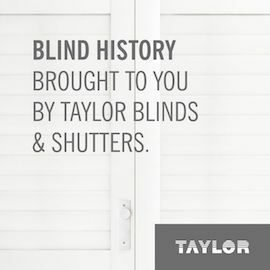 We encourage you to learn about the privacy practices of those third parties. 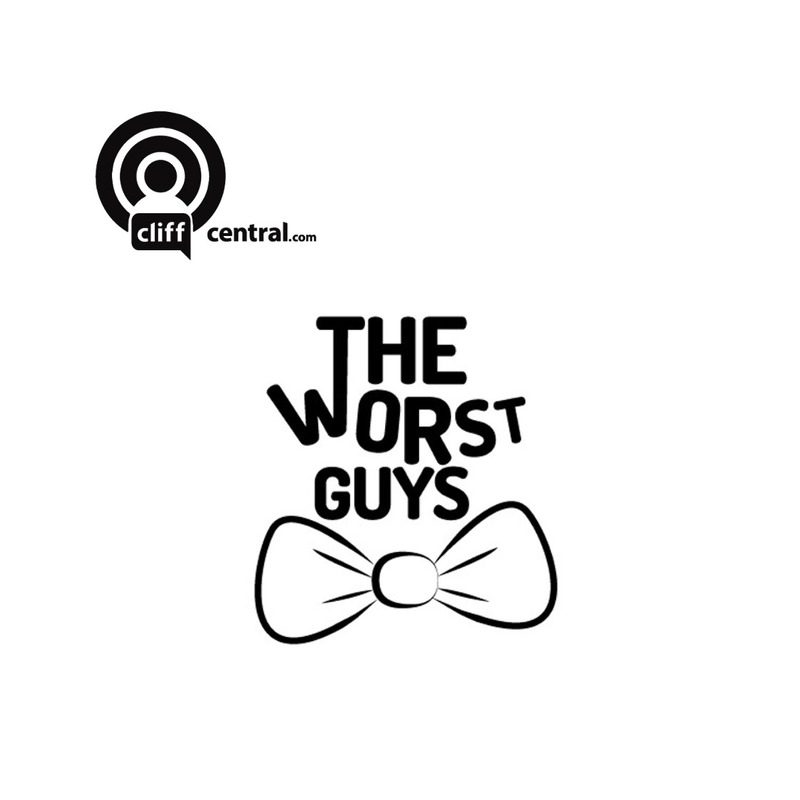 CliffCentral.com [One On One Productions (PTY) Ltd.]. 18 Wessel Road, Rivonia, Johannesburg, 2128, South Africa.